The Office Exhibition 2012, the Middle East’s premier trade show in office fit-outs and commercial interior design concluded its 11th edition with a 24 per cent increase in the number of visitors from last year. 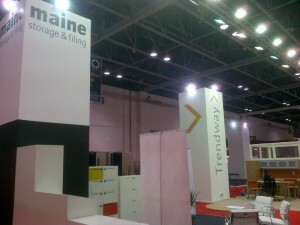 The three-day show was held from 15 – 17 May, at the Dubai World Trade Centre. 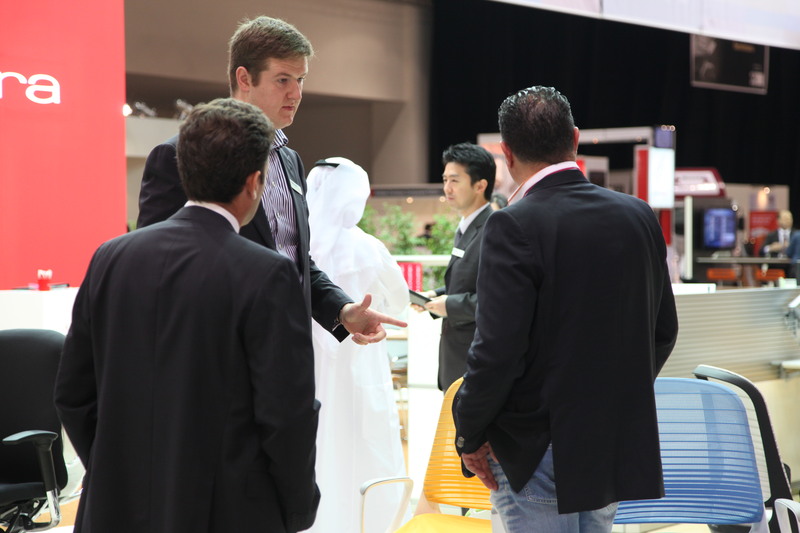 Participants at The Office Exhibition 2012 were positive about the outlook for commercial fit-out projects in the Middle East, with many citing an increase in the number of business enquiries received and contracts secured during the event. 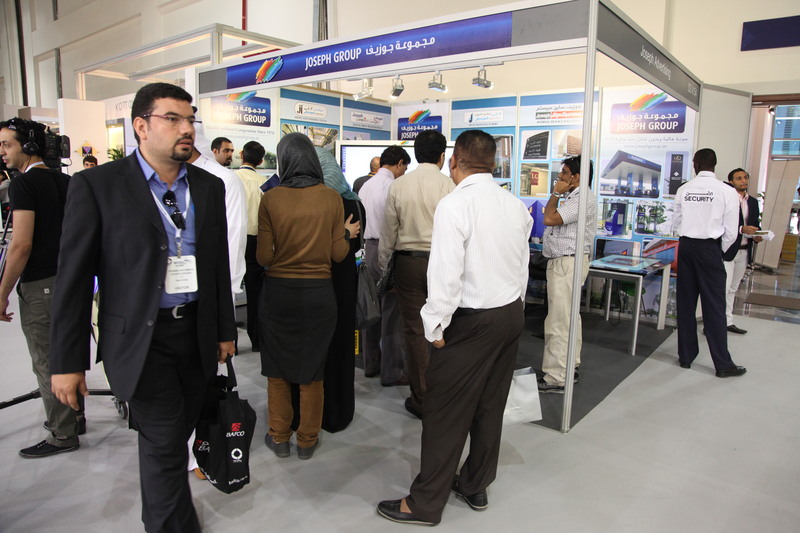 With more than $300 billion worth of major projects expected to be awarded across the Middle East in 2012, this year’s Office Exhibition was the busiest the show since 2007. For participating exhibitors the UAE remained a top target market, citing the forthcoming office supply as a key demand driver. According to a Jones Lang LaSalle approximately 75 million m² of office space in Dubai is scheduled to be completed by the end of 2012, while in Abu Dhabi, an additional 1.2 million m² of office space is expected to come online in 2013. 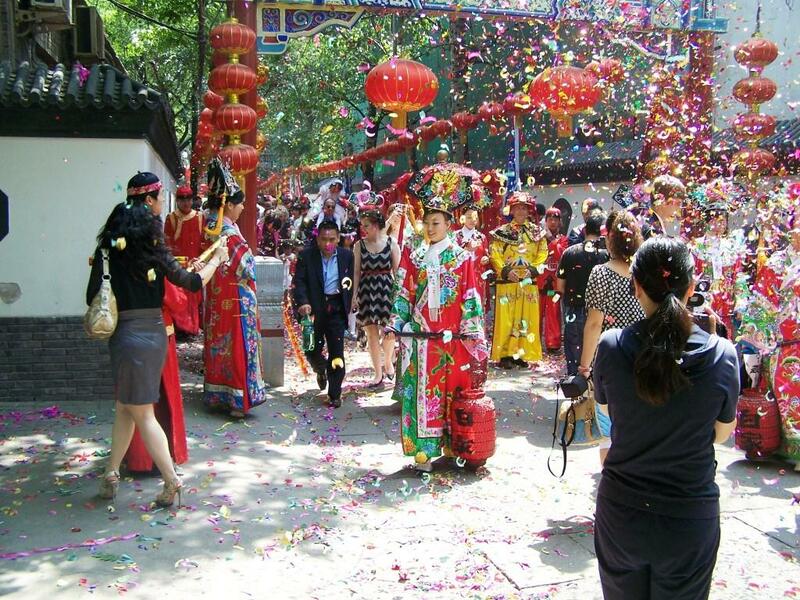 Increased attendance at The Office Exhibition 2012 also reaffirmed the show’s regional and international appeal, attracting visitors from as far afield as USA, Canada, UK, Hong Kong, Italy, Germany, Malaysia, and Ireland. The exhibition floor proved a source of education, innovation and inspiration for the region’s architecture and design community. 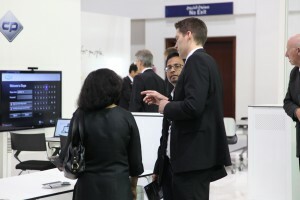 Recognising the importance of market intelligence for show visitors and participants, organisers of The Office Exhibition ran, for the first time, an extensive series of daily workshops and seminars. Topics ranged from ‘local perspectives in sustainable design’ to ‘how cultural diversities in the region are driving commercial interior design’. Also returning to the show as knowledge partner for the second consecutive year was The International Interior Design Association (IIDA). In addition to chairing the invite-only Design Executive Roundtable event for local design professionals, IIDA presided over the show’s two design competitions. 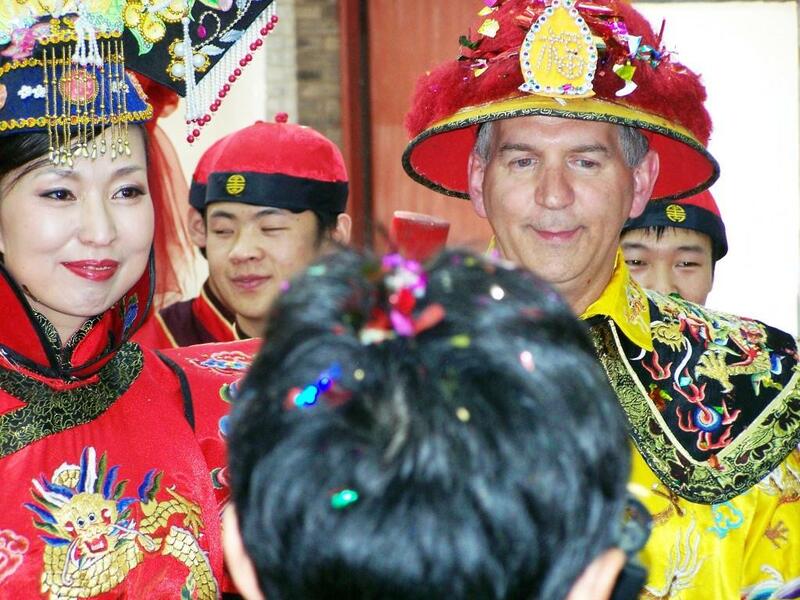 A few pictures from this last weekend’s nuptial celebrations in Beijing. 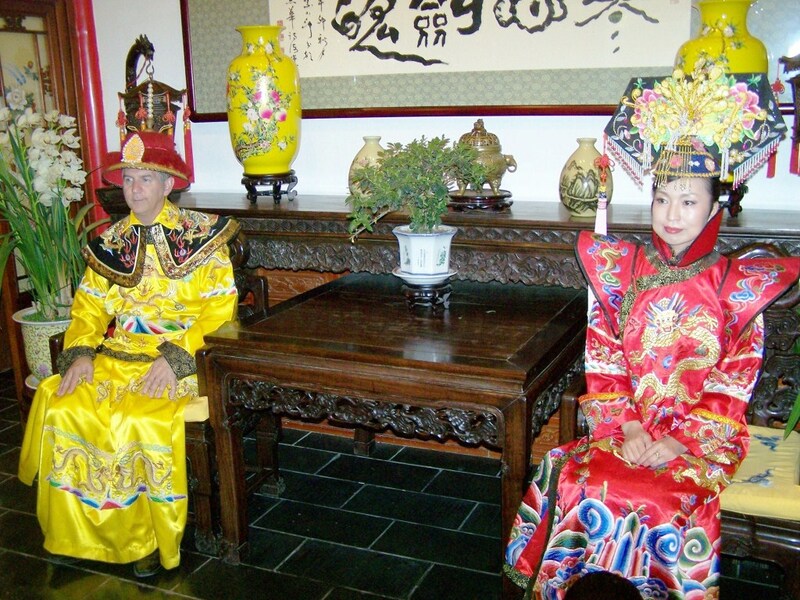 Congratulations from all at Indy to Nate and Yanhong ! Everyone has seen the towering skyscrapers for which Dubai is rightly known. The city has one of the most beautiful skylines in the world with the Burj Khalifa and Burj Al Arab perhaps the most iconic structures ever built. And yet little is known about what happens inside. Meet Rahul Soman, one of the interior designers who fills the buildings with office furniture. 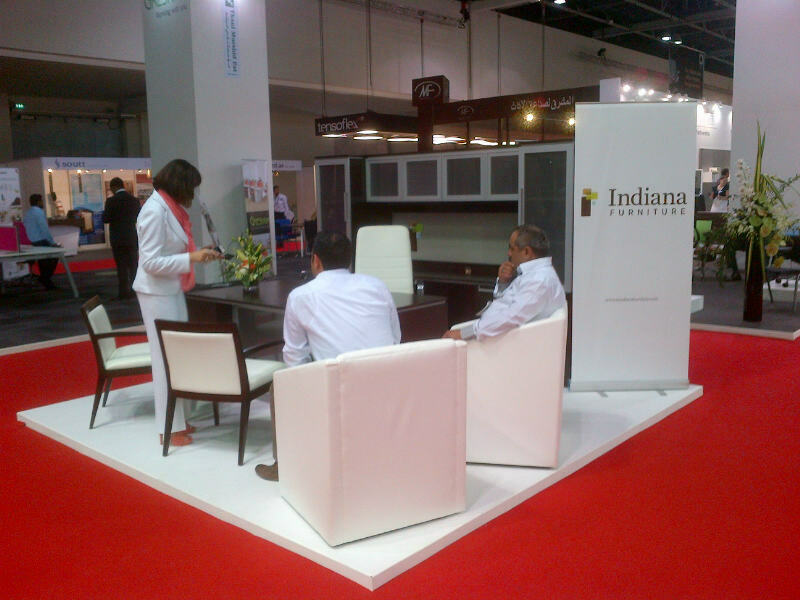 Soman is an interior designer with Bafco, one of Dubai’s largest office furniture dealers. Soman, along with a growing number of interior designers in Dubai help set the trends and fill the office spaces in one of the most dynamic real estate markets in the world. So what do office dwellers in Dubai demand? Because of where Dubai is situated and the people that are attracted to this place, the city has one of the most unique blends of offices in the world. There are high end North American-style offices that look like they could be swapped out with any skyscraper in Chicago. There are stripped down European-style offices that would fit perfectly in London or Berlin. And, yes, there are a lot of offices filled with cheap Asian-made junk. In many ways, Dubai is still trying to find its office style, but it is happening. The visual language is being shaped by the region’s cultural diversity and a young, internationally educated and technologically inclined workforce. That was also the broad consensus of industry leaders at the Design Executive Roundtable, held at the Office Exhibition 2012. The session, represented by the heads of leading architectural and design firms, was chaired by Cheryl Durst, executive vice president and CEO of the International Interior Design Association (IIDA). The panellists debated how workplace design is helping to elevate standards of architecture in the region. According to the group, the days of building iconic buildings for the sake of being iconic are a thing of the past. “A younger, internationally educated workforce is making more informed and considered decisions when it comes to workplace design. They understand more the importance of efficient, fit for purpose buildings,” said Steven Charlton, managing director of interior design firm Pringle Brandon. Shams Naga, principal of Naga Architects, agreed. “The global recession has had a positive impact in the region in terms of helping people place a higher importance on ‘the real value of things.’ We are now collaborating with clients on the design process. This is better for us as an industry as design should be a two-way process. 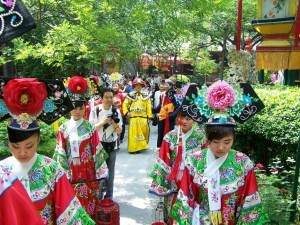 Now is the time to produce ‘good’ architecture,” he said. Cultural diversity, coupled with pressure from international firms in the region to conform to global standards of design, is leading designers to create a new, unique style for the region. The group agreed technology has profoundly influenced this shift towards a more mature design market, not only because it improves clients’ access to information but also by necessitating a fundamental change in how people interact in the workplace. The panelists agreed that while employee mobility and connectedness requires office spaces and products that are also flexible and simple in their configuration, people will always gravitate towards a physical location in which to interact and collaborate. The workplace will remain an important part of the built environment, but there is now greater demand for creating spaces that are designed to last. The panel agreed the region has a better appetite for sustainable design since the economic crisis, but criticized the level of commitment to such goals. This can be attributed, in part, to the transient work culture that exists in the UAE. If a CEO or manager is on a limited contract with the company and knows they are living in Dubai for the short-term, it is likely they are going to care less about being committed to meeting longer term sustainable goals. 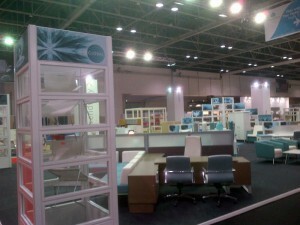 The first day of the Office Exhibition in Dubai started off with a bang, literally. 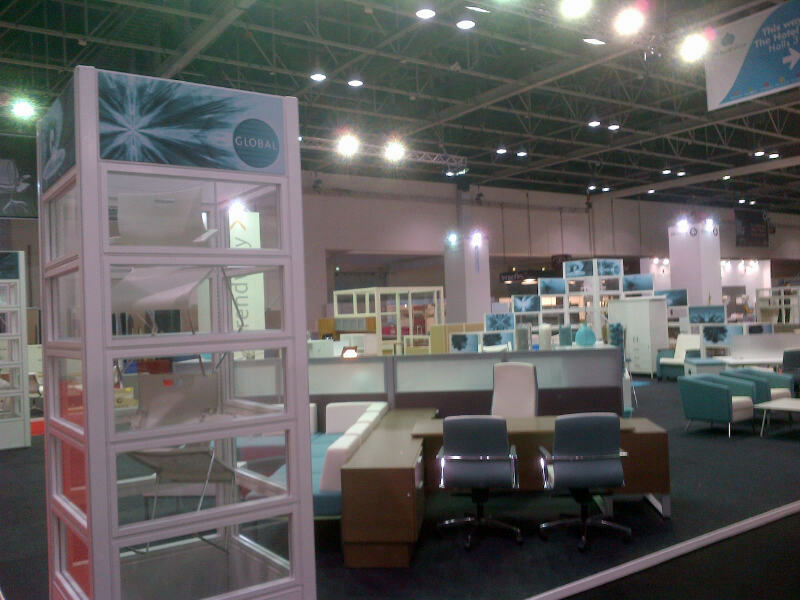 As the show at the Dubai World Trade Centre kicked off this morning, one of the windows in a glass office built on the show floor by Officeland, a local dealer, blew out with a bang and a rain of glass. Luckily, no one was hurt and only a handful of attendees were trickling in at the time. 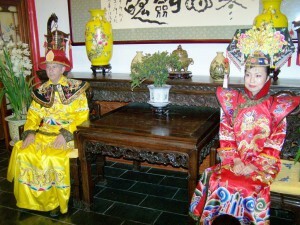 The opening of the show was also marked by royalty — the literal kind with flowing robes and pomp and the figurative kind, projects that won awards as part of the Office Exhibition Interior Design Competition. Unfortunately, few people were around when H.E. 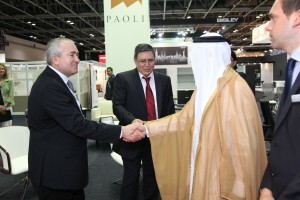 Humaid Mohamed Obaid Al Qutami, the UAE’s Minister of Education cut the ribbon at the show. He arrived early, cut the ribbon, made a lap of the exhibition hall and left just as quickly. He shook hands along the way but avoided delving too deep into the office furniture industry before making his way out of the hall. Despite the minor glitches, the show gained steam through out the day. 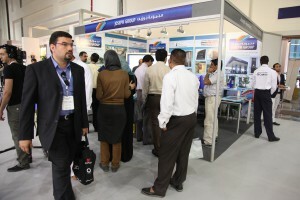 More than 130 companies were showing from about 25 countries. Exhibitors at the 11th annual event ranged from large dealers to manufacturers. Whether they they all attend remains to be seen, but the show has seen a 15 percent increase in visitor pre-registrations from last year. About 5,500 trade and business delegates are expected to attend. 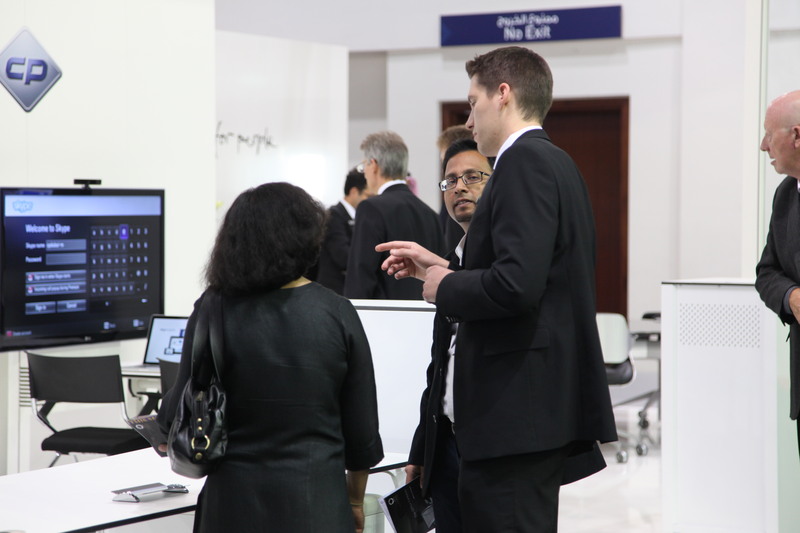 But in Dubai, it is about quality of attendee, not quantity, said Nathan Meyer, vice president of international sales at Global. 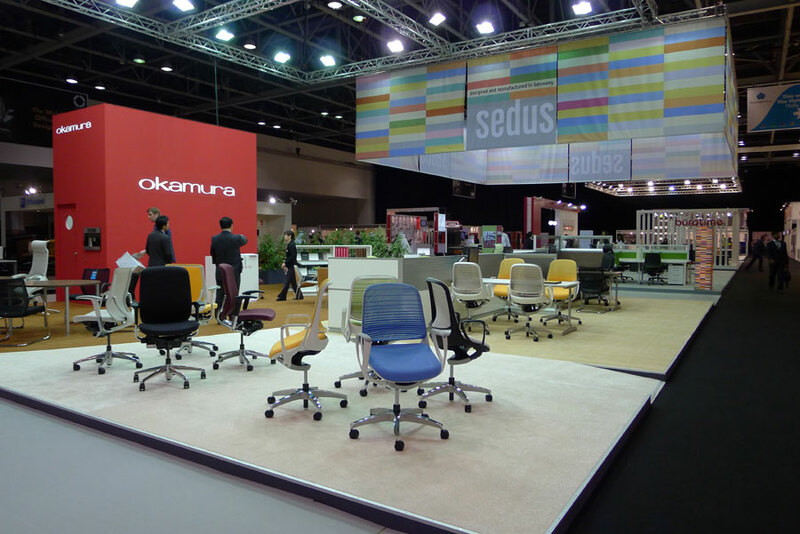 Meyer experienced the power of the show with another office furniture maker in previous years. 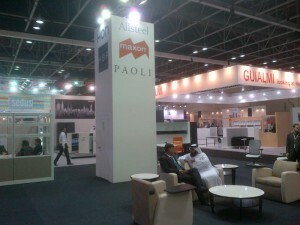 In his new position at Global, he feels it is critical that the company exhibit to build its brand in the region. In all seriousness, Meyer believes Global has great opportunities in the Middle East. In fact, its work there is already paying off. 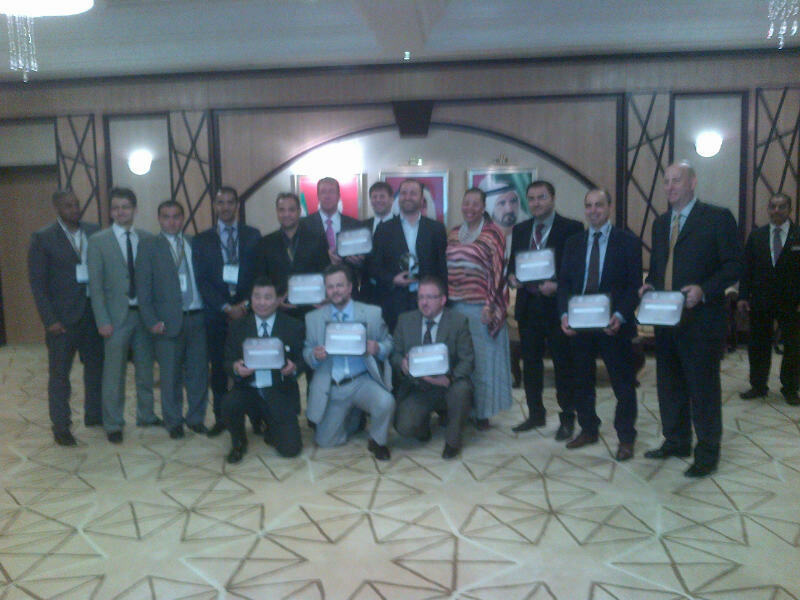 The company won a $2 million job to outfit Oman’s Ministry of Foreign Affairs office in Muscat. But Global — and all North American and European companies hoping to compete in the Middle East — need to do a better job of building their brand and supporting the dealer community. It is also important to meet the design community and introduce them to our brands, Meyer said. With the area seeing a recovery trend in the real estate segment, international manufacturers are eyeing growing business opportunities in the region’s commercial office market. The show has seen an increase in exhibitor interest from many countries including Italy, Germany, Portugal, the U.S. and the wider Middle East, said Event Director David Wilson. “We are pleased to welcome a host of first-time participants at the show this year. Newcomers at ‘The Campus’ — our contingent of companies from The Americas — include Canadian heavyweights Global and Allseating as well as Trendway from the U.S. 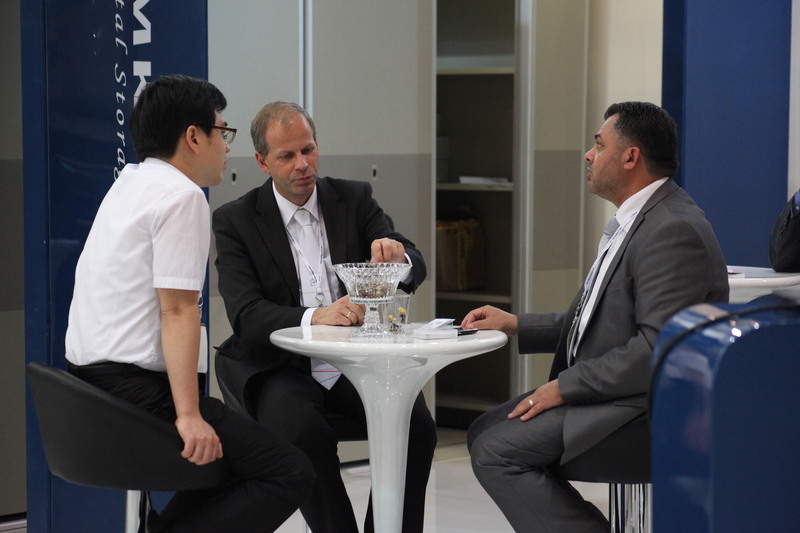 The return of our long-standing participants Guialmi, Diemme, Sedus and many others reinforces the significance of the show to international manufacturers,” he said. 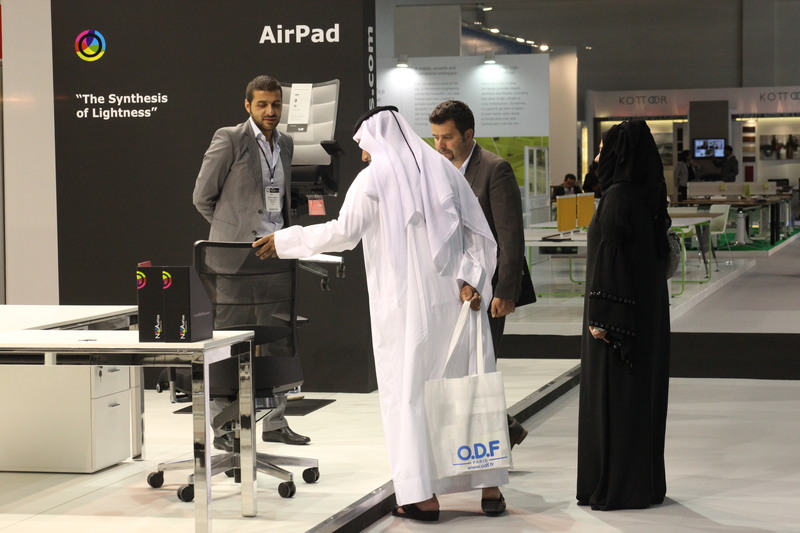 The Office Exhibition opened with an awards ceremony to honor the winners of The Middle East Office and Hospitality Product Design Awards. Organized and judged by the International Interior Design Association (IIDA), the competition acknowledged exhibitors with the most innovative products in the office interiors and hospitality sectors. The results of The Office Exhibition Interior Design Competition – recognizing the best interior design projects across the Middle East followed in the afternoon. 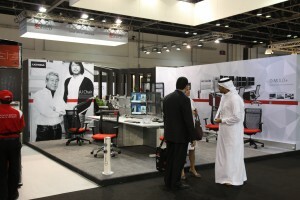 The Office Exhibition this year launched a series of complimentary educational seminars and workshops. Taking place on each day of the show, the seminars address pressing issues in commercial interior design ranging from sustainability to best practices in healthcare designs and reinventing the classroom.